Bucks County Carpet & Floor has a huge selection of carpet and flooring at incredibly low prices. We offer free carpet and flooring estimates and interest free financing. 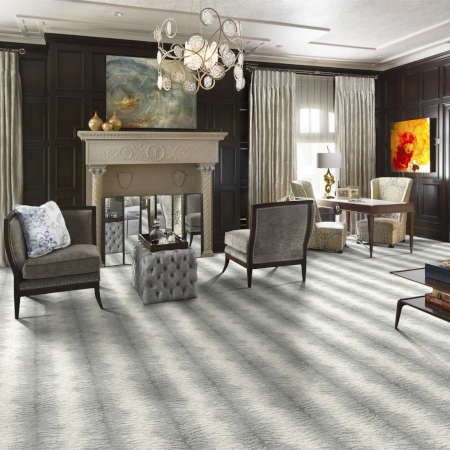 Bucks County Carpet & Floor has been located in Bucks County, PA for more than 42 years. We offer fantastic installations at amazingly low prices. Visit any of our Four Locations now to see our incredible variety of carpet and flooring options for your home. Brand new products for this year are now on display. Come in and pick out the carpet or flooring of your dreams or let us come to your home to give you a free consultation. 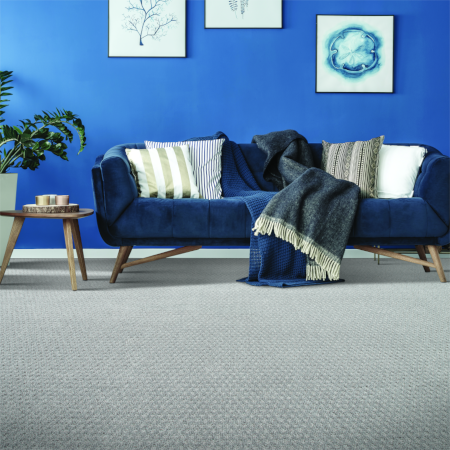 We have thousands of the latest styles, and right now we are offering free rip-out of your old carpet, free heavy duty padding, and free basic carpet installation for a savings of up to 50% on special order carpet. We also offer free 0% Interest Financing! If you don't want to travel to one of our locations, let us bring the Showroom to you. We offer free shop at home services. Just give us a call to set up a time. We offer daytime, evening and weekend appointments. We'll discuss the areas you'd like to install new carpet or flooring, and also talk over any particular looks you might have in mind. We'll figure out a convenient time, then we'll come to the house with a wide variety of samples. 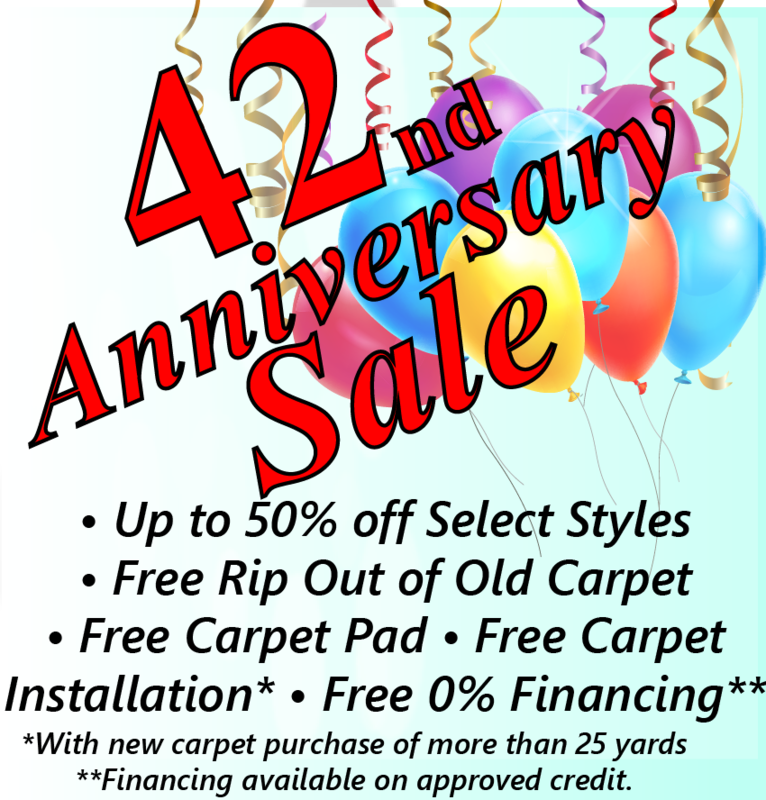 Now is the perfect time to update your home with the carpet or floor of your dreams and save substantially! 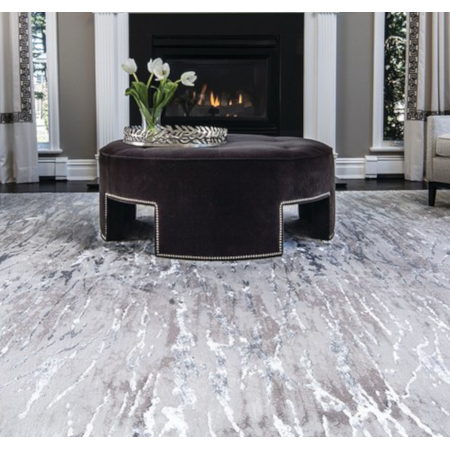 Bucks County Carpet & Floor has all the latest innovations in carpet and flooring. 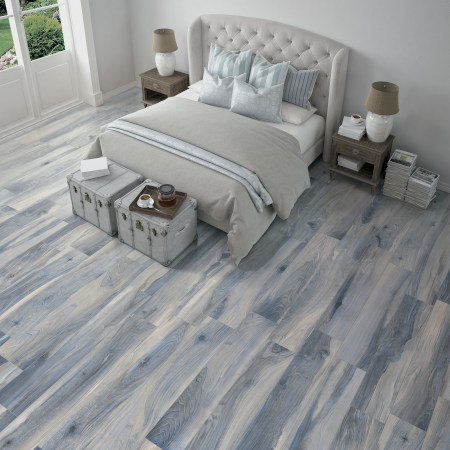 We have flooring that's completely waterproof, as well as traditional hardwood flooring and laminates. We've got Earth Friendly products, too, including carpet that is made from 100% recycled soda bottles and reclaimed wood. 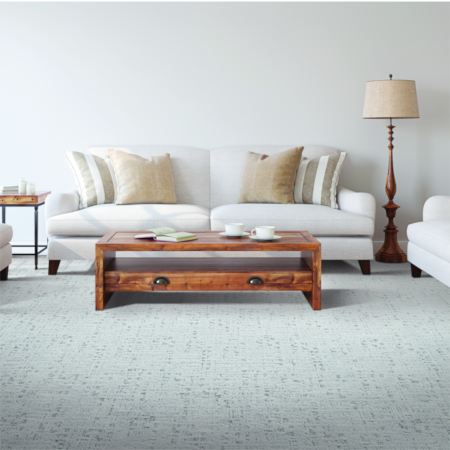 We are currently featuring SmartStrand carpet by Mohawk. It's the most stain resistant and wear resistant carpet you can possibly get. You'll never have to worry about pet stains again with SmartStrand. Just about any kind of stain can be removed, including red wine, mustard, coffee and all pet stains. For more information abut this amazing carpet click here. We also have an enormous and ever changing selection of remnants, roll balances, and assorted woods, vinyls, and laminates. 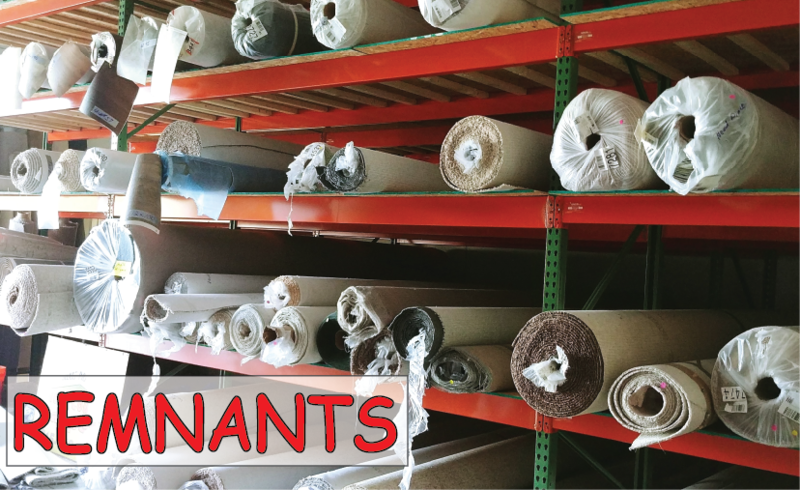 All of our locations have samples of remnants and in stock carpet specials for you to look at. If you're interested in immediate pickup, or viewing the entire selection visit our Croydon location on a Friday or Saturday or make an appointment for a different time. For directions and hours, visit our LOCATIONS page. Carpet remnants and in stock flooring can be installed quickly and are sold at a deep discount. Carpet remnants can also be turned into area rugs or stair runners. They can be purchased for cash and carry, or you can have us install them. The selection includes basic carpet, commercial carpet, and a wide selction of carpet roll balances that can be big enough to carpet an entire house. We sell high end carpet at really low prices! 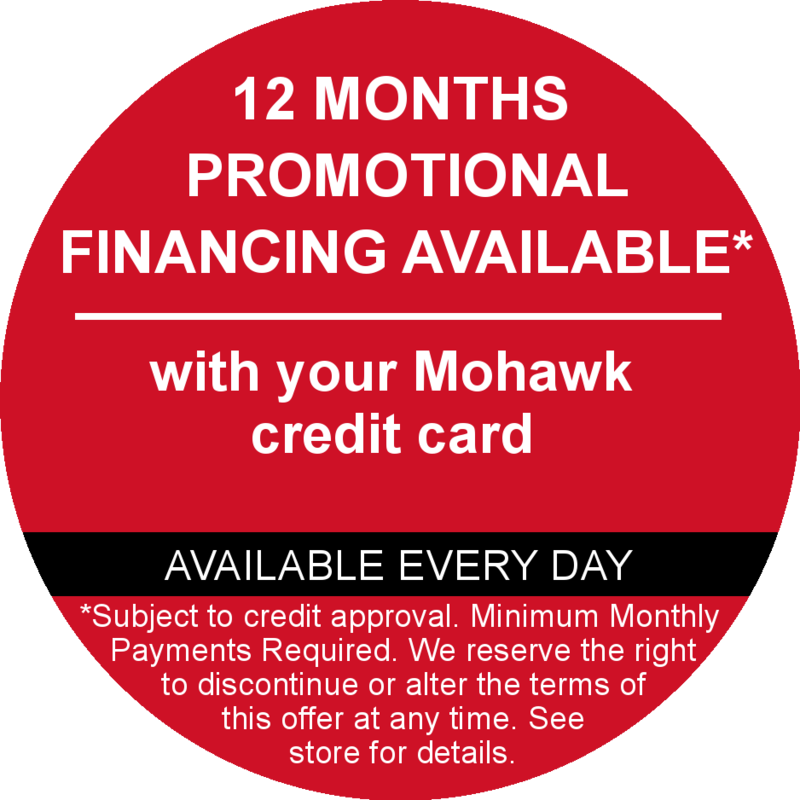 We offer ZERO INTEREST FINANCING on all purchases, now matter how large or small. It's an easy application process, it only takes 5 minutes. You can apply online using this link, or you can come into the store and we'll help you with the process. 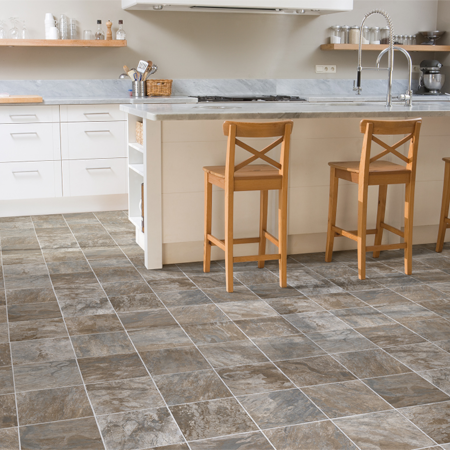 We offer 12 months no interest on carpet, flooring, even on our remnants and in stock specials.